DUCTWORK AND HOW DOES IT WORK. The importance of ductwork cannot be stressed enough. The ductwork is responsible for distributing the flow of air that is produced by your heating and air conditioning systems to all areas of your home. 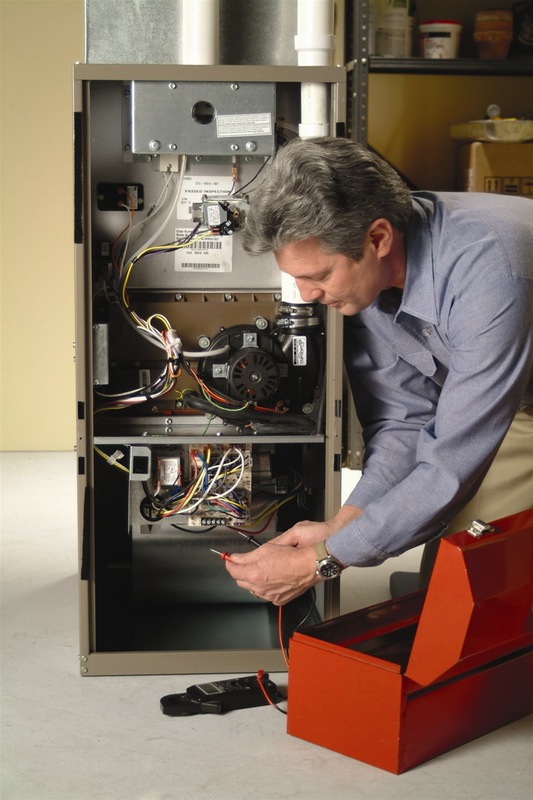 This process involves unconditioned air entering the system that is running and then sending the newly conditioned air to your home. The airflow is transferred by a “trunk line” or group of ducts that function as the main supply base throughout the house. Branch ducts literally “branch out” from these trunk lines and extend to the registers which are carefully placed throughout your home. An air conditioning and heating system must have ductwork designed to handle the airflow that must pass through it. It is imperative that the trunk line be designed carefully to evenly distribute the correct amount of air to every register. A common question that often arises is: how can you be sure that the ductwork in your home is adequate for the size of your property. It is essential that a Manual J load calculation is performed by your contractor when your new system is being installed. This will assure that you are receiving the maximum effect from the system and ductwork and that it is running efficiently. You should be aware that the ductwork system in your home is just as important as your heating and cooling equipment. A ductwork system that is poorly designed can be inefficient resulting in expense for the consumer and premature failure of the equipment. 1) Since the building of your home, has the design been changed from the original construction? 2) Have you had air leakage which would indicate that the duct work was improperly installed? 3) Do you have return air ducts in every room in the house? 4) If you switching to a heat pump will you have high returns for summer and low returns for winter? 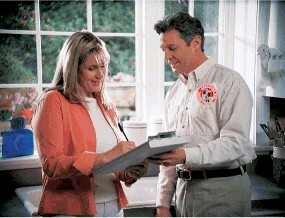 5) In recent years, has your heating bill drastically increased? 6) Do you find that one room is hotter or colder than the rest of the house? Research has shown that many consumer complaints about high energy bills and discomfort are a direct result of poor duct work installation. The other main problem is on conversions to heat pump the existing home walls, windows and attic insulation has not been upgraded for heat pump standards.It is a fact that air leakage is usually caused by poorly installed duct work which results from not properly sealing the leaks. As air leaks from the duct work, the more energy it needs to cool or heat your home. Air leakage will cause your equipment to run harder to maintain your desired comfort. This, of course, will result in higher energy bills. Ductwork that is not balanced or has faulty adjustments is a typical problem for many homeowners. When the system is not balanced, the correct amount of air will not reach each room and you will be forced to use more energy to keep your home comfortable. An experienced contractor should be able to adjust the ducts so that they will heat and cool each room evenly. Many homes have been designed to have a centrally located air return. This means that when certain doors are closed, the air supply can be cut off and create an unbalanced pressure system. Again, an experienced contractor can rectify this problem by simply installing a return duct in each room that has its own supply duct. Heat pumps need full air flow from each end top and lower level. Many contractors overlook this critical issue. 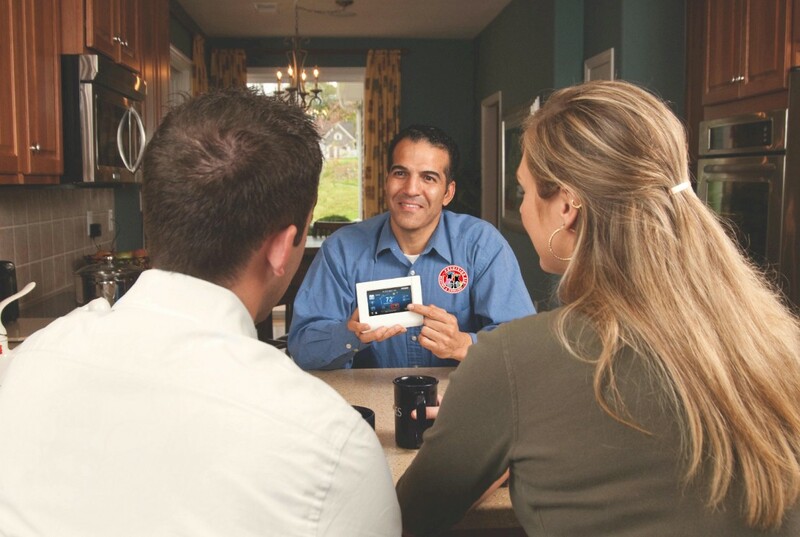 You should be aware that a good contractor, who specializes in heating and cooling installations and repairs, should be able to recommend simple solutions to solve many of these very common problems. He should use modern diagnostic equipment to determine duct pressures, air flow and be able to find any and all leakages. This should vastly improve and maximize the overall efficiency of your duct system.